Bonhams & Butterfields will offer Fine European Furniture and Decorative Arts on September 13, 2010 in Los Angeles. The eclectic auction will offer a global array of works, showcasing pieces from the 15th through 20th centuries with a focus on English, French, Italian, Spanish and German property. Highlights from the fall sale will include rare and exceptional works from the Personal Collection of Debbie Reynolds. "Bonhams & Butterfields is honored to offer a selection of unique items from the Personal Collection of screen icon Debbie Reynolds. Reynolds's passion for beauty and dedication to the preservation of Hollywood history are represented throughout the offering," said Andrew Jones, Los Angeles Director of European Furniture and Decorative Arts at Bonhams & Butterfields. Debbie Reynolds began her extensive Collection with the Metro-Goldwyn-Mayer (MGM) auction in 1970. She bought not only memorabilia and costumes, but also props and set decor, including furniture, chandeliers and decorative arts. Reynolds's extensive Collection includes various items from 20th Century Fox, RKO and Warner Brothers, among others, as well as items from the Estates of Harold Lloyd and Mary Pickford. 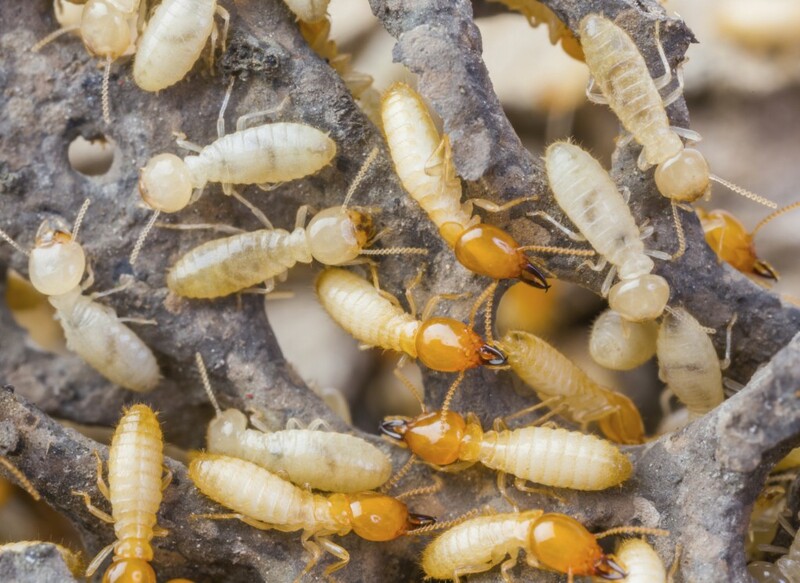 She felt it would be a great injustice; should these treasures fall by the wayside as decorations for mere Halloween celebrations, masquerade parties and social events. It was during the 1970's that it occurred to Reynolds that items from these landmark films, which were largely responsible for establishing style guidelines and influencing decorators and tastemakers around the world, lacked a museum or preservation strategy. She has always said: "they have a 'Hall of Fame' for bowling, but not for films or movie stars." Since that time, Reynolds has been an advocate for preserving these artifacts for posterity and the enjoyment of future generations. According to Reynolds: "Pieces from my beloved Collection have traveled great distances from their humble beginnings. From all corners of Europe, these items were carefully sourced and hand selected by MGM and Fox Studios specifically for use in several great period and award-winning films including George Cukor's Camille (1936) starring Greta Garbo, Robert Taylor and Lionel Barrymore; Marie Antoinette (1938) starring Norma Shearer, Tyrone Power and John Barrymore; Beau Brummell (1954) starring Elizabeth Taylor and Peter Ustinov and DesirÃ©e (1954) starring Marlon Brando as well as several Rita Hayworth classics. Among the items of note is a pair of Italian Rococo paint decorated mirrors used by MGM in films starring Greta Garbo and the Barrymores and a pair of Venetian Rococo style blackamoor parcel gilt floor torcheres selected by Fox for a Tyrone Power film. I am honored to share these pieces, many of which have not been seen by the public since the 1970's, with the next generation of collectors." Highlights on offer from the Personal Collection of Debbie Reynolds will include: a pair of Italian Rococo paint decorated console tables together with a pair of Rococo paint decorated mirrors (est. $7,000-9,000); a French gilt bronze and enamel mantel clock (est. $6,000-8,000); a pair of Venetian Rococo style blackamoor parcel gilt floor torcheres (est. 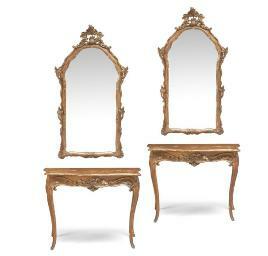 $8,000-12,000); an imposing pair of Louis XV polychrome decorated mirrors (est. $8,000-12,000); a pair of German carved boxwood and ivory figures of musicians (est. $2,000-3,000) and a set of nine German carved ivory and boxwood figures of musicians (est. $4,000-6,000). According to Reynolds, several of the items were acquired from major Hollywood motion picture studios and estates including that of Harold Lloyd and Mary Pickford. Additional highlights from the fall auction will include: a pair of George II style carved mahogany eagle console tables (est. $15,000-20,000); a Louis XV style gilt bronze mounted mahogany vitrine (est. $10,000-15,000); a Berlin KPM porcelain plaque of Ruth (est. $4,000-6,000) as well as a pair of Continental bronze torcheres (est. $8,000-12,000), which will be sold to benefit the St. John's Health Center, Santa Monica, California. Property from the University of California Irvine Libraries, Irvine, California; the Estate of John Barker Hickox, Paradise Valley, Arizona and the Daniel G. Volkmann, Jr. Trust, will also be featured during the September auction. The illustrated auction catalog will be posted online for review in the weeks preceding the auction.